Though some refer to it as a “retreat,” the term doesn’t do it justice with what “retreat” typically brings to mind. Some have called it an “intensive sabbatical,” a time away without distractions of our busy lives. Each person walks away describing it differently. For some, it’s about their identity in Christ, others describe restoration from being spiritually dry or empty, and some have said that while on the event they found salvation and freedom. Quest has also been compared to a spiritual workout, and much like a physical workout there’s warm-up, the workout itself, and cool-down. Quest includes 30 days of Preparation leading up to the event. This is intended to allow appropriate time to mentally and spiritually prepare for the event through prayer, guided daily Bible study, time to get to know a little more about the attendees and staff you are going with on the event, as well as additional reading. The Prep is sent out via email as PDF files, and communication with the ministry team is handled through email after Prep begins. The 30 days of follow-up is to help you stay connected with those that went with you on the event, provide continued resources for prayer and study, and encouragement to remain in and rely on the Word of God and Holy Spirit as you continue to walk out your faith with your church home. While on the event an attendee will participate in guided self-study with independent time outside, group study & Biblical teachings, worship and praise, and a day of fasting. This is done at a venue that is separated from daily distractions, which allows a person to focus on the Word of God in a way that few take time to do. Yes! We believe the Bible is the ultimate written authority, and God is the ultimate authority in all things. We strive to present scriptural basis for and during each teaching and every part of the event. We encourage proper understanding of scripture read and applied in context, so that no scripture is taken out of context and twisted to be cited incorrectly. We encourage everyone to read and study their Bible, not only as part of the event, but regularly, so that everyone is well versed in scripture and knows for themselves what is said in God’s Word, not just what they’ve been told it says. What congregation/denomination is Fellowship of the Sword associated with?  Fellowship of the Sword is not directly affiliated with any specific church congregation or denomination, though we have become close friends with several different congregations in various areas over the years. The staff is comprised of members of several different denominational backgrounds. Quest is a non-denominational event, with the men’s events utilizing an all-male staff, and the women’s event led by an all-female staff. For 2019, there are events scheduled in Texas, North Carolina, Michigan, Tennessee, the UK, and Bulgaria. We can also bring Quest to you. Contact our office for more information about hosting a Quest event in your area. Who speaks/teaches on the event? Quest events are most often led by Fellowship of the Sword Directors. On events when FTS Directors are not available (due to overlapping events in other states or overseas) the events are overseen and managed by our Directors remotely, while one of several well-trained and trusted volunteers are selected to take on the role of the Facilitator for the event. On average, 20 participants attend each event, along with 12 staff volunteers. The maximum number of attendees varies by location, but the minimum number of attendees for an event is 12. How many events are there a year? In Texas there are usually 10 Quest women’s events per year, February through November, and 11 Quest events for men, January to November. There are also two men’s Quest events and two women’s Quest events held on the East Coast, as well as a set of Quest events in the UK, and several in Bulgaria. The first men’s Quest was April 2002, and the first women’s was April 2004. The May 2018 Quest event for the men in Texas was #162, in its 16th year. The May 2018 Quest women’s event in Texas was #127, in its 14th year. Quest has a registration fee of $599 for US events. Quest in the UK costs £420. Q1 Couple’s Quest has a registration fee of $1199 which covers both spouses. Attendees and staff are responsible for getting themselves to their venue or departure point. Currently, Texas events meet at the office in Hurst, TX. Please see the Texas Travel page for more information. All other events have attendees and staff meet at the venue on the afternoon of the event (2pm-4pm; times vary by location). Please check the Locations page for the address and additional information on each venue.